Note that a specific breed is not defined in Ohio law for being labeled a dangerous dog. It can be any dog that displays the actions and behavior described above in the Ohio statute. Dogs that are labelled as dangerous or vicious are governed by special Ohio statutes. 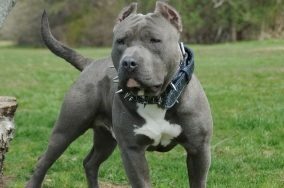 If one of these dogs bites someone, it may also be a crime. That means jail time is a possibility for that dog’s owner if it is determined to be a crime. It’s the responsibility of owners, harborers and keepers of dogs to control their pets and ensure they do not needlessly harm other people. 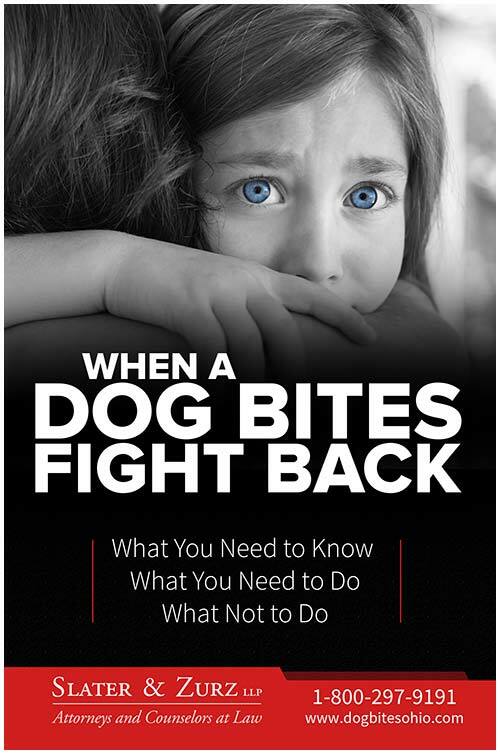 When the owner, harborer or keeper knows their dog is dangerous or vicious as defined above by Ohio law, it’s their duty to take additional precautions to protect others.